CNY is the ISO code for renminbi. Actually this code is also used to represent Yuan. CNY stands for Chinese Yuan. When the trade occurs in Hong Kong, the ISO code is CNH. 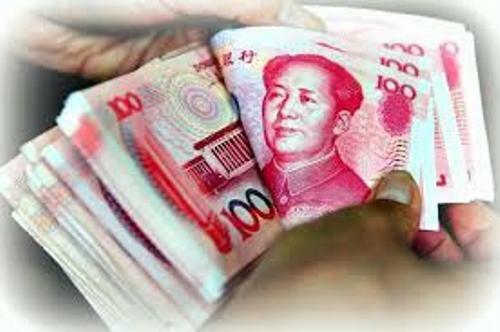 RMB is the abbreviated version of renminbi. When you want to write down the currency of Yuan, you can use the sign ¥. To avoid the confusion between the Chinese yuan and Japanese yen which has the similar symbol, people write CN¥. In the mainland China, the legal tender is renminbi. But it does not apply in Macau and Hong Kong. However, some people sometimes accept renminbi in the both areas. There are several banks in Hong Kong which allow the customers to have renminbi in their accounts. Facts about Chinese Money 4: who issues renminbi? 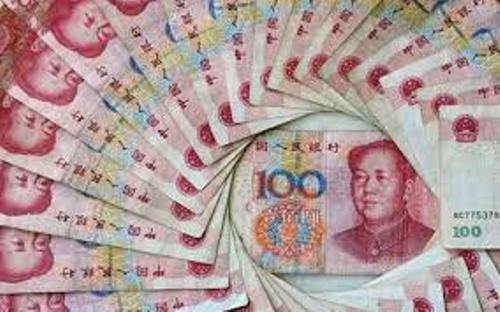 People’s Bank of China issues renminbi. It is considered as the monetary authority in the country. 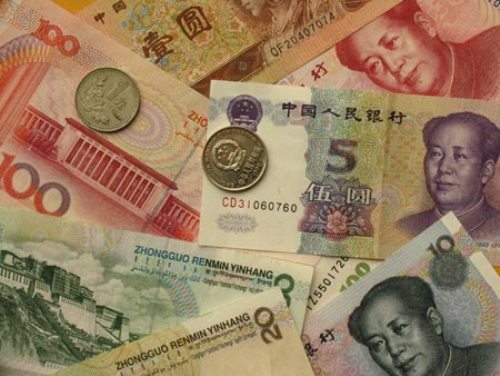 Based on the report in 2013, RMB was placed in the eighth place of the most traded currency in the world. It was due to the increased result of internationalization of RMB. There is a report which states that IMF will use Yuan as the reserve currency in 2016. During the ROC or Republic of China period, there were several types of currencies spreading around China. Yuan was the dominant currency. But people also used silver Yuan, golden Yuan and fabi or legal tender. Get facts about Chinese history here. In 1948, the People’s Bank of China issued a unified currency in for Chinese people. Yuan was the denomination of the currency. There were different names of the currency issued in 1948. People called it People’s Bank of China Banknotes. In December 1948, people called it New Currency. In January 1949, it was called People’s Bank of China notes. Check China facts here. Since June 1949, the currency of China has been called renminbi or People’s Currency. Do you like reading facts about Chinese money? Facts about Business Letters talk about the letter written by one company to other companies, organizations, clients or customers.